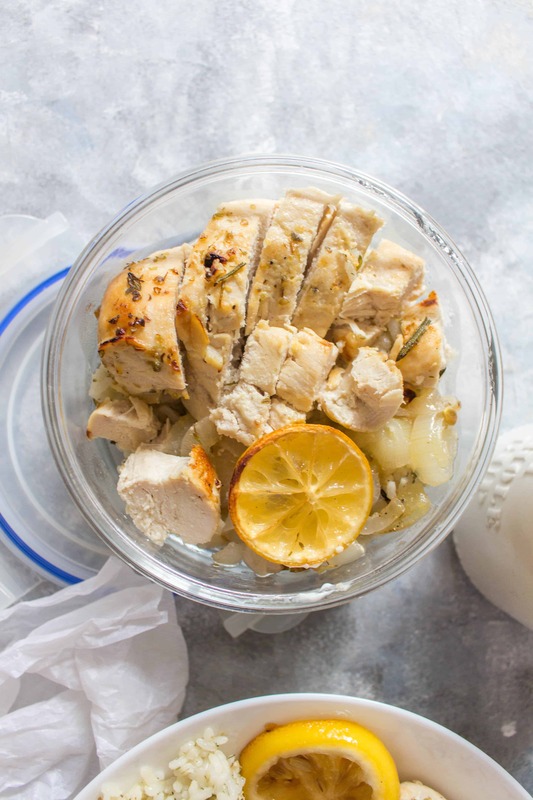 This Greek Chicken Meal Prep is so easy to make and is packed full of flavour thanks to the marinade. Plus, thanks to the yogurt in the marinade, the meat is extremely tender. 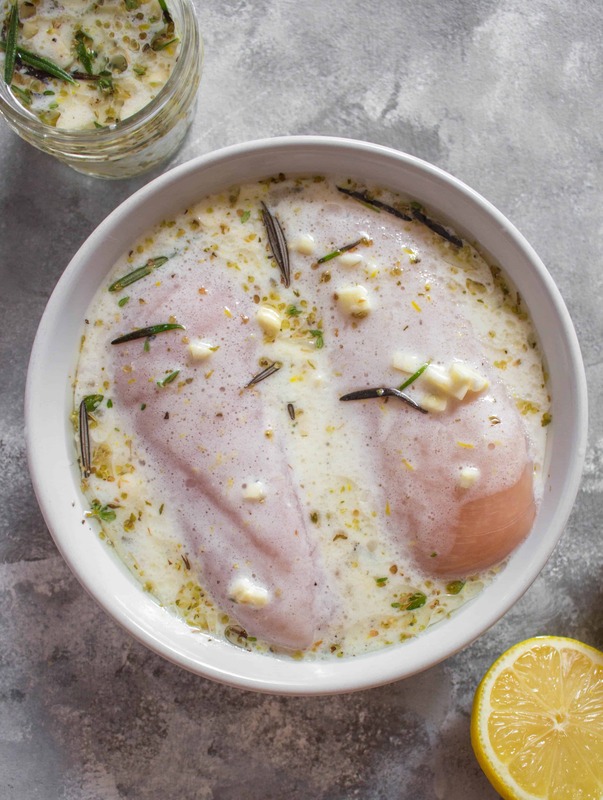 This post is a part of my 5 Easy Chicken Marinades where I share how to prepare 5 new chicken marinades ahead of time and freeze them. Here, I’m showing you just how I turn the marinaded chicken breasts into a meal! 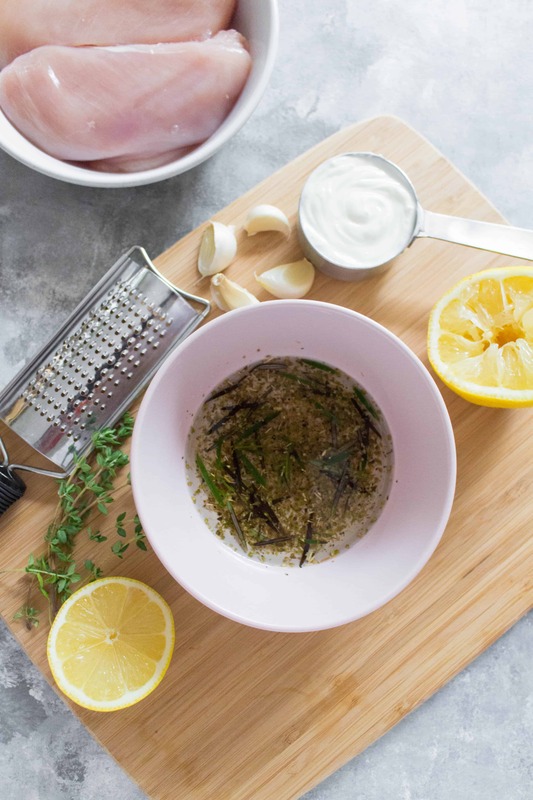 I am obsessed with this Greek Chicken Marinade. 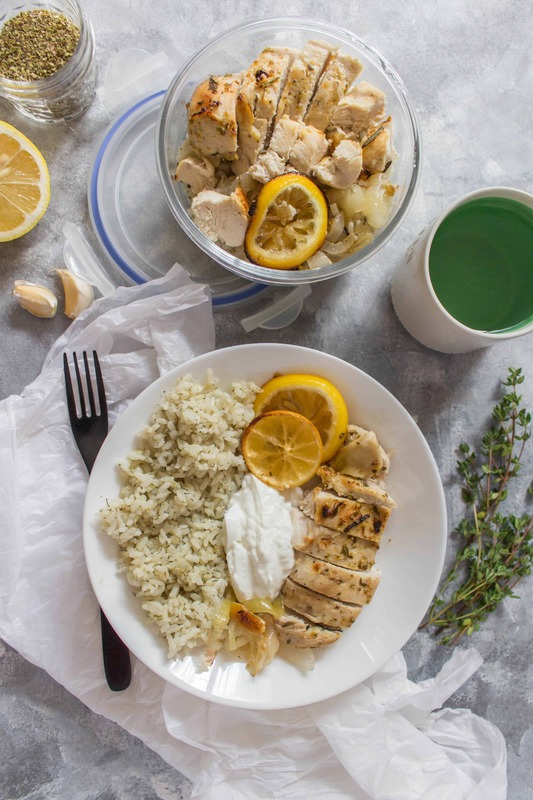 The Greek yogurt makes the chicken so tender plus the acid from the lemon also helps break down the chicken breast while adding an extra little kick to the chicken. 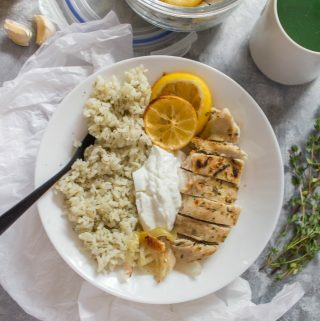 I’ve been really loving this Greek chicken as it is so versatile. 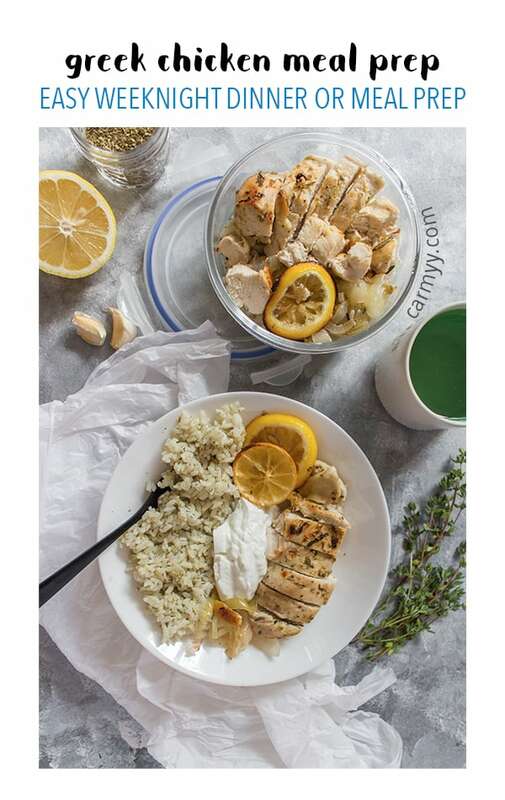 While for my meal prep, I marinate the whole chicken breast and bake it in the oven, you can also cut up the chicken into cubes and grill them on a stick or you can shred the cooked chicken breast and use it for a gyro! The liquid from the lemon and chicken made the onions soft in the oven, if you rather have more roasted onions, I’d recommend roasting it on a different pan. When ready to add, I added a dollop of yogurt to the dish so I could have a little bit of a dipping sauce – this is totally optional. Alternatively, you can add hummus or Tzatziki sauce. If you don’t have fresh thyme/rosemary/etc, the dried version is a great alternative. Whisk together the ingredients for (one) marinade in a small bowl until combined. 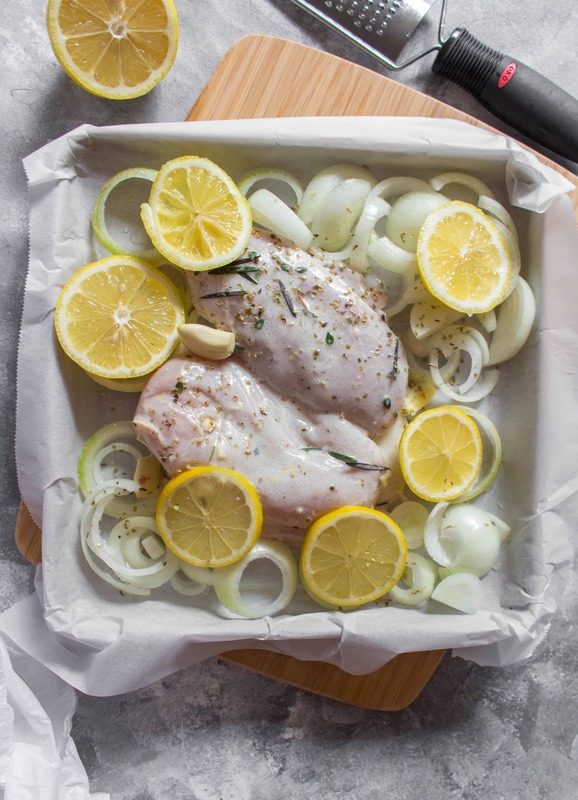 Combine the marinade with the chicken in a ziplock freezer bag, and toss until the chicken is evenly coated in the marinade. 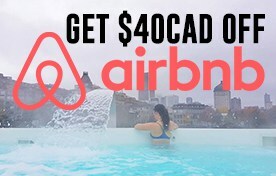 Carefully press out the extra air in the bag before sealing. Let marinate in the fridge for 30 minutes or overnight. While the chicken is baking, make your rice. I used white rice so it is a 1:1 water to rice ratio. Follow the instructions for the rice you choose to use. Mix in oregano, dill, and garlic powder for extra flavour. Optional: once the chicken is done, broil it for 4-5 minutes for some extra colour. Once ready, let it set for 5 minutes before slicing to serve with the rice. *marinating time is not added into total time as it is up to you how long you'd like to marinate it for.